Would you like to learn the essentials of Search Engine Optimisation and how to rank your website higher on Google? If you need a helping hand to understand the complexities of SEO we offer unique online training sessions. This course is a one-to-one session, live over video call, with real-time analysis of your site. We aim to give you all of the essential basics to set you on your way to developing a sound SEO strategy. The course is 3-3.5 hours in duration with ample time for questions. • What are search engines? We also run SEO For Beginner training Courses in London, Brighton, Dublin and Malaga. Enquire for further details. The course was well balanced and really informative. Good slides, nice amount of interaction with attendees. The course was run really well. Was a great introduction to the world of SEO. Clear, jargon-free and perfectly judged. I’ve already put it into practice. One of the best courses I’ve attended. The course is well suited to anyone that has little or no understanding of SEO. I felt it provided a good general understanding of the main concepts and I came away with plenty of information and advice to work on improving SEO for my site. Found the course really useful and informative. 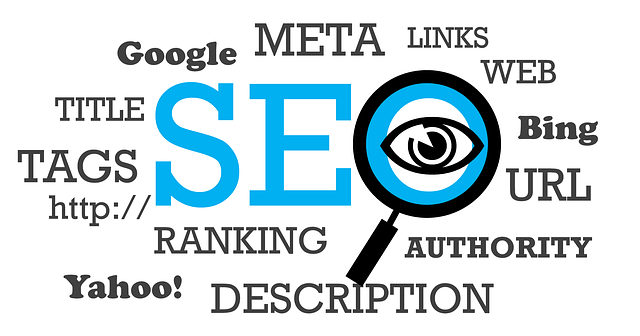 Really well structure clear steps to improve my websites SEO. Learnt a lot of new things. Would definitely recommend it to anyone wanting to learn improve their SEO skills. Spoke in simple terms so it was easy to understand and answered all my questions, of which I had lots!. I thought Damian was really good. He was friendly, helpful, the course was pitched at the right level for my knowledge and I’d recommend the course to anyone who has an online business. I learnt loads, I just need the time now to implement it all! Damian was very engaging, supportive and helpful. A really complex subject made interesting… Highly recommended! The course was very good, well structured and appropriate time frame. Damian had a friendly, relaxed approach and made some really complex information very accessible. The course helped to clear up some aspects of SEO I was unsure of, but mostly gave me a great sense of purpose and confidence with improving my site’s SEO. I really enjoyed the course and I’d like you to know that I learned a great deal. I found the course really interesting and definitely useful…As it was a small session we were able to focus the content more specifically to my site. Our half-day training course tailored to your business website costs £225 / €255 / $295.